s is a prefect example of how number plates are a great investment! Historically they have always increased in value year after year. 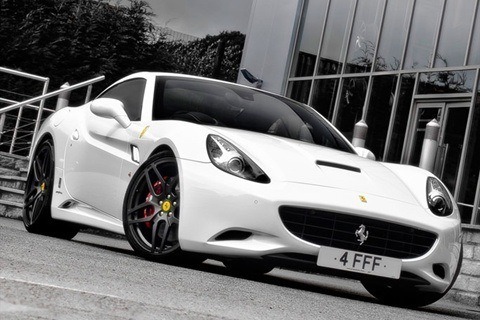 Afzal Kahn, owner and founder of Kahn Design or ‘Project Kahn’, purchased the number plate F1 in 2008. Mr.Kahn caused a stir when he set a British record after paying a staggering amount of £440,000, for what he calls ‘his favourite plate’. t seems that Mr.Kahn, aged 39, has no interest in selling his rized possession, even when £6 million was offered! 4 AK, 4 K, 4 HRH, FOO 71E, 4 FFF, K4 AHN, R111 MMS and many like *K11 ANS!? 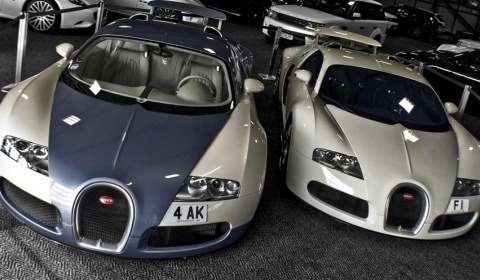 If you would like to make an offer on any of these numbers we would be happy to put them forward to Mr Kahn. 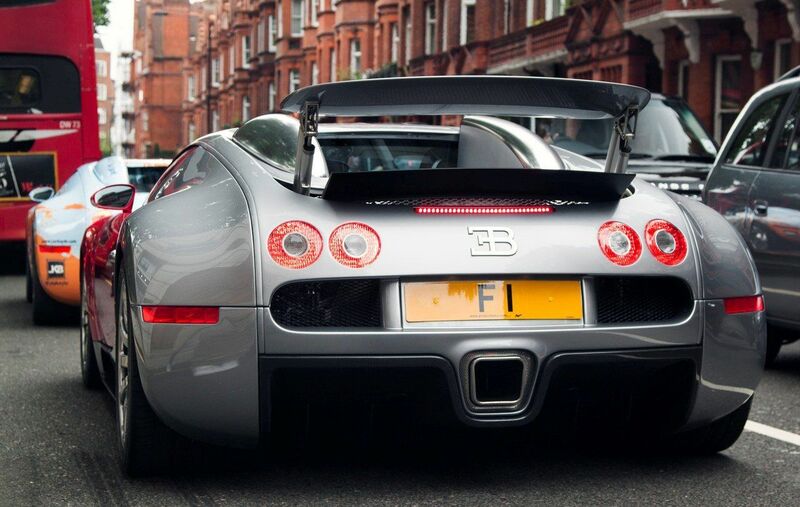 Mr.Kahn turned down an offer of £5 million in 2012 for his Iconic 1 plate, and now he has proceeded to refuse £6 million! We do wonder what sort of figure he has in mind, or whether he just doesn’t want to sell his beloved plate at all?! The 109-year old F1 plate was previously owned by Essex County Council and was used by the chairman. They donated the funds from the sale to a charity aiming to help raise the standards for drivers of a young age. Kahn refers to his business as a ‘laboratory’. He started selling alloy wheels at the age of 17, and became so knowledgeable about what would fit what, that he started to design his own. His breakthrough is now a design classic. His automotive fashion house, or ‘laboratory’ as he likes to call it, focuses on unique design and innovation for cars, wheels, and interiors. It doesn’t get more personalised than it does in his lab; it’s the worlds leading tailor shop for cars and Kahn is the mastermind of the whole operation. Do you agree? What would you say the ‘ultimate pair’ would be?